We buy gold, diamonds and certain jewellery pieces. We will expertly appraise your item and give you a current market price. We offer confidential and secure transactions so you may sell your diamonds, sell gold, or sell used jewellery and turn them into cash in your hand – fast. We have beautiful collections of gold pieces from top Italian manufacturers. 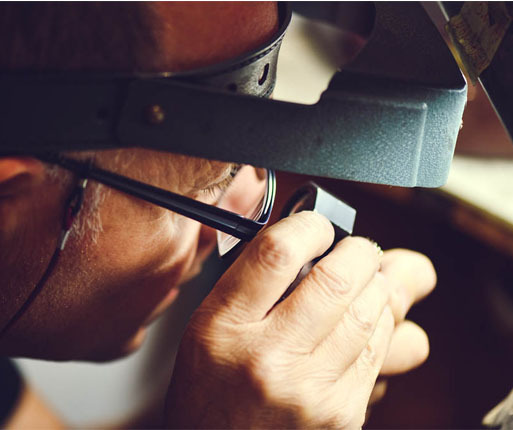 Our expert appraisers have extensive knowledge and experience, and always work to offer you the most competitive value for your jewellery pieces. 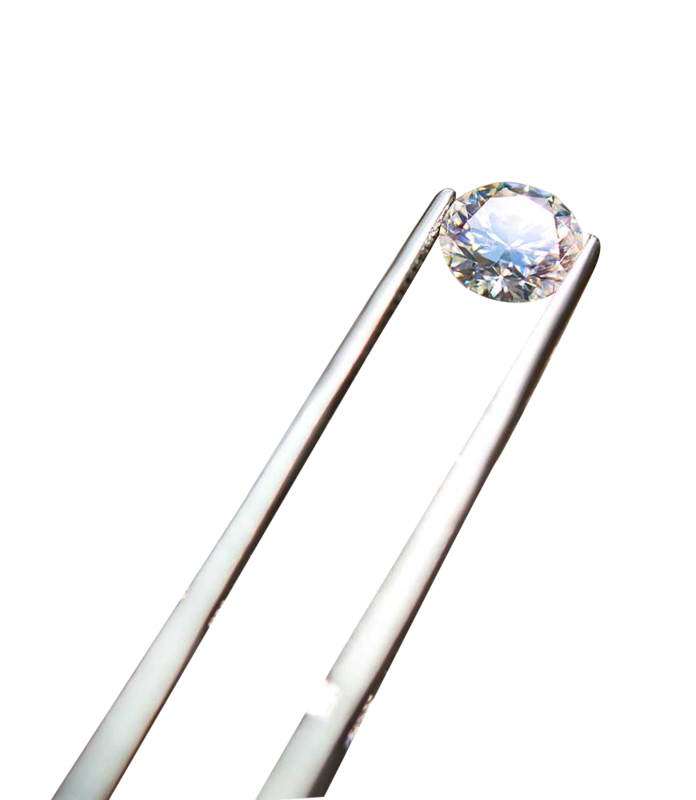 Whether for insurance or any other purpose, we offer our customers a professional item valuation, carefully carried out by our experts. Through vigorous training and experience in the industry, we can ensure that all customers are given a secure, accurate, and independent valuation for their item. 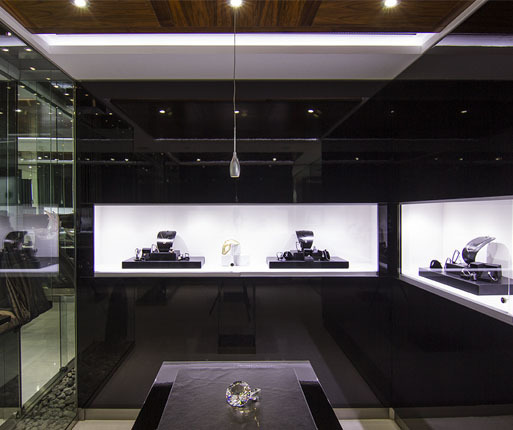 We assist our clients along every step of the way, whether when buying an engagement ring, wedding ring, finding the perfect anniversary gift or even with dismantling and redesigning jewellery pieces. We share ideas on how to reform an adornment without it losing its original value.